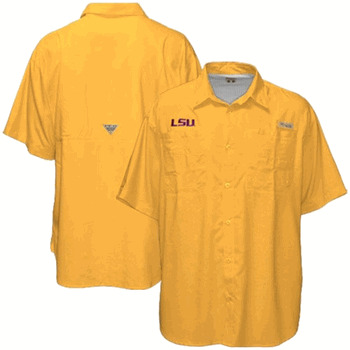 LSU Dress and Fishing Shirts short and long sleeves. 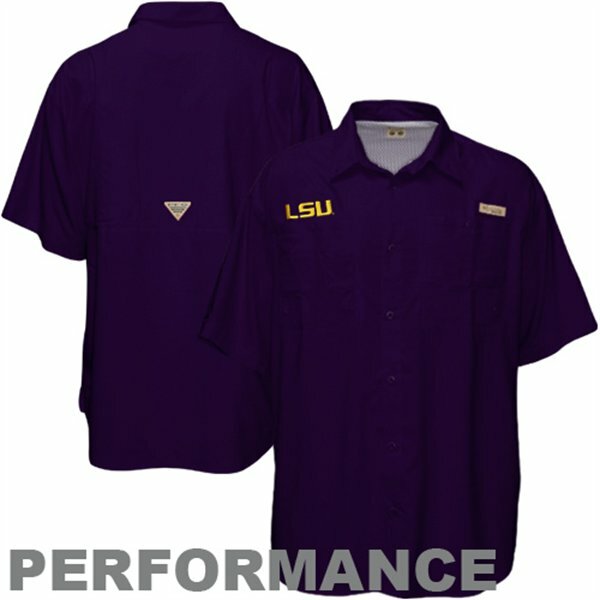 LSU Oxford Shirts. 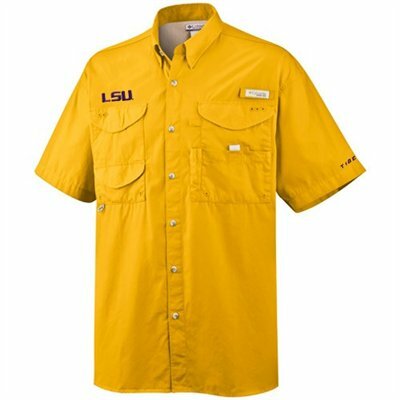 LSU Button Shirts. 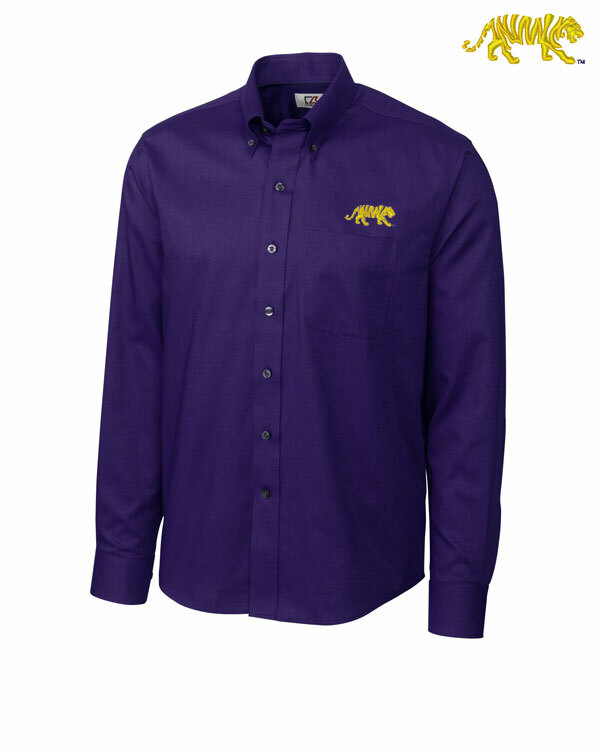 LSU Button Down Collar. Plaid, checked, purple, gold, and white.